Be Connected. Be Inspired. Be You. 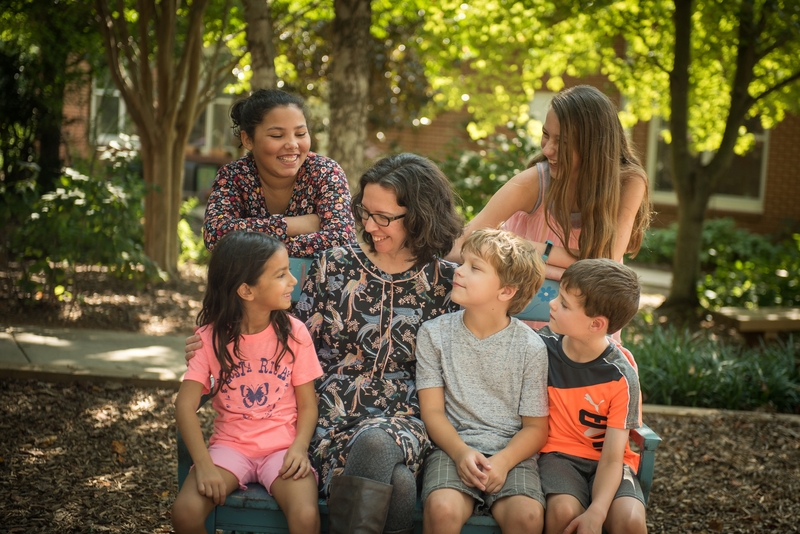 Your gift connects you to your child’s education and to the entire NGFS community of supporters. Your gift connects our students to the world and to the future. Ask your child what makes the NGFS experience special to them. 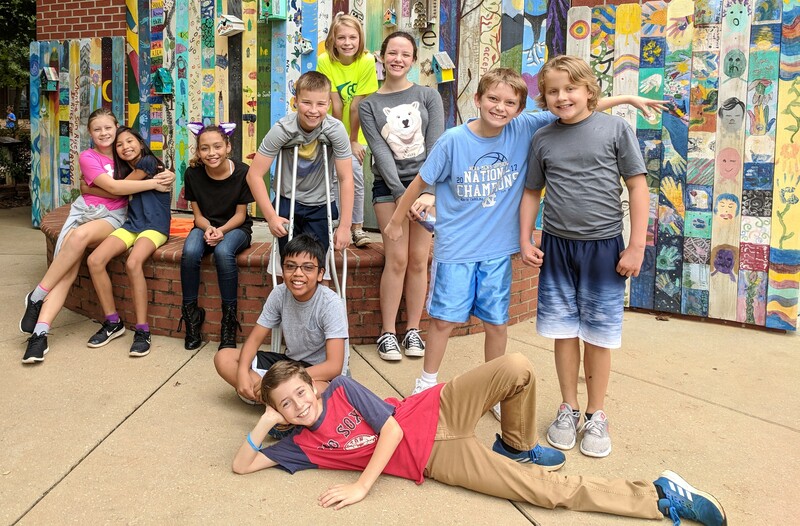 Your gift supports distinctive programming and diverse opportunities to honor and inspire the unique light within each of our children. Giving is deeply personal. Your gift matters and it makes a difference. We hope you will make one gift, any size, every year. Together we can make a meaningful and lasting impact on the lives of our students. 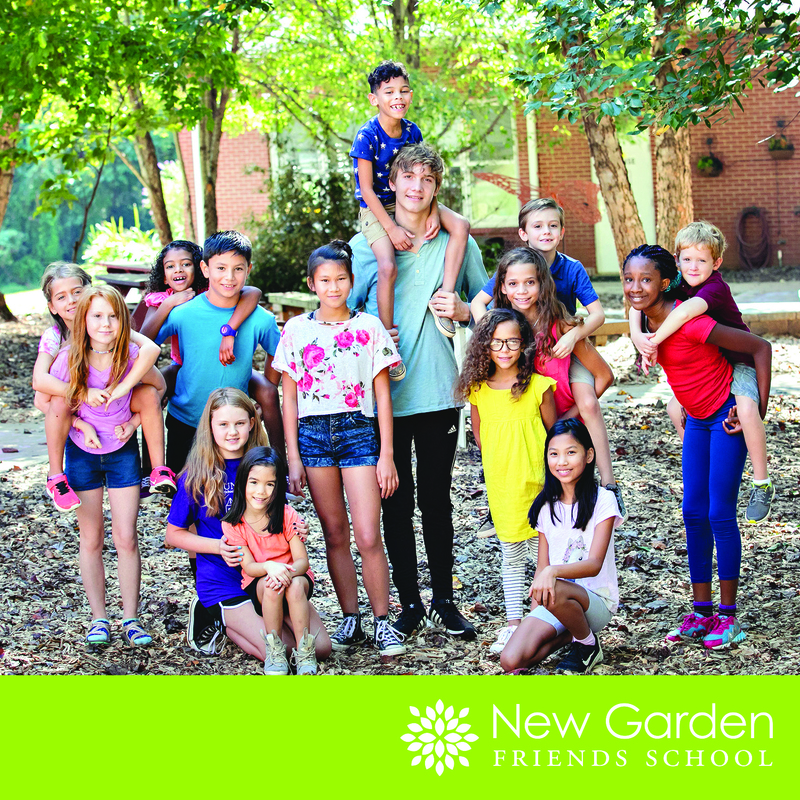 We are grateful to the many parents, grandparents, alumni, and friends who choose to support New Garden Friends School by making it a charitable priority each year. The NGFS experience is made possible by gifts to the School. Read the full testimonials from alumni, parents, and students.